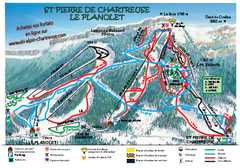 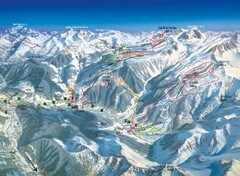 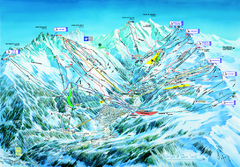 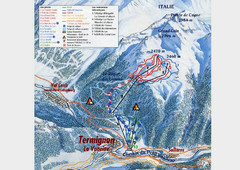 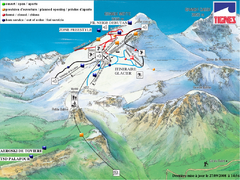 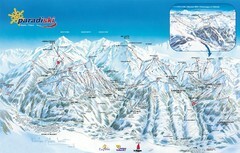 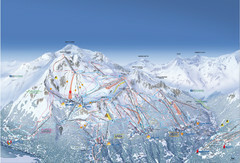 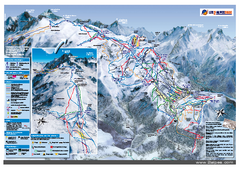 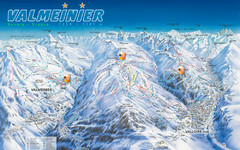 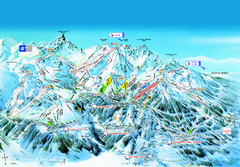 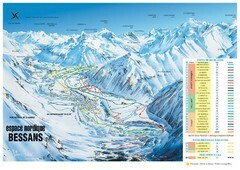 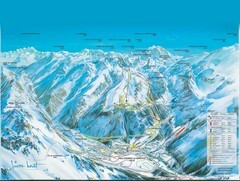 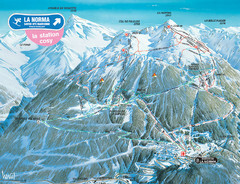 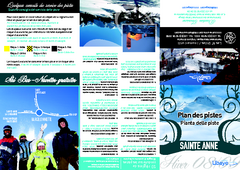 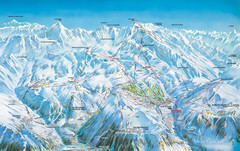 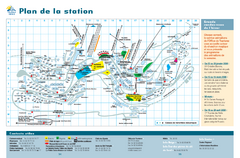 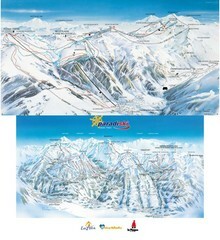 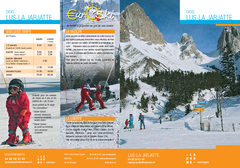 Trail map from Espace Killy (Val D’Isere, Tignes). 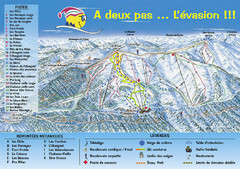 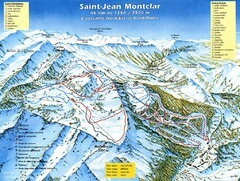 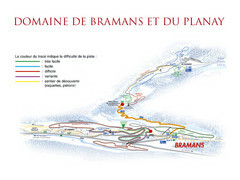 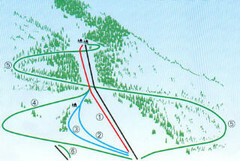 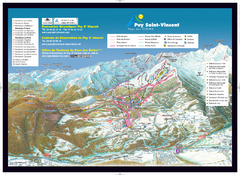 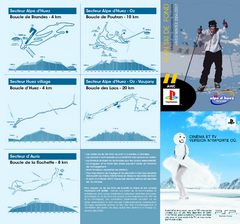 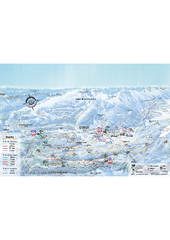 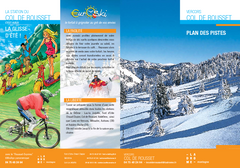 Trail map from Bessans, which provides downhill and nordic skiing. 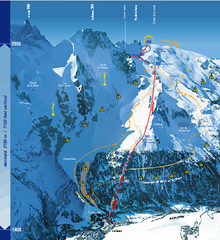 Trail map from Bonneval sur Arc.